My father was a lieutenant in the navy in WW2. The man my eldest sister knew before the war, was not the man I grew up with. 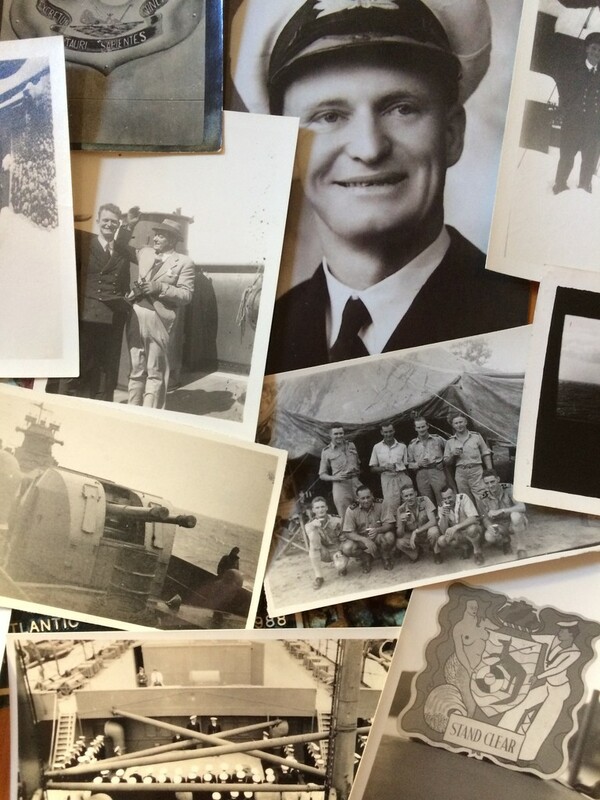 A moving tribute, in collage, of your father.